MourneQuest live on Kickstarter.com on 22 March 2018! 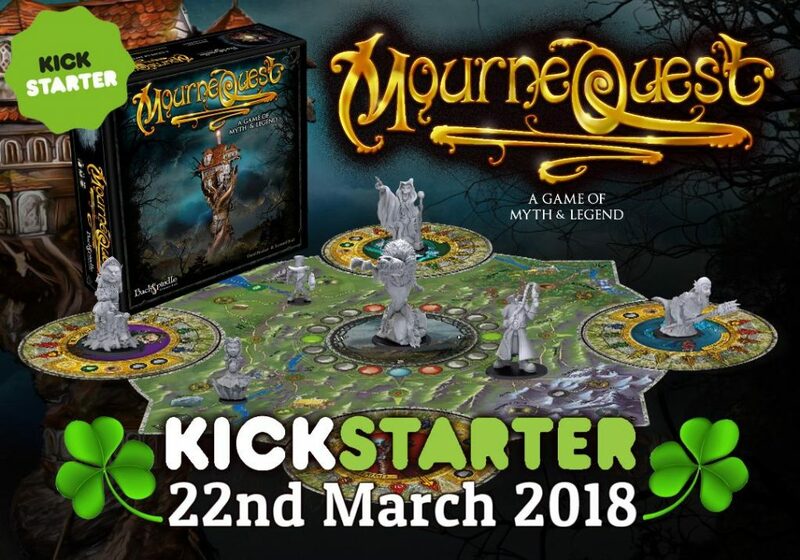 The wait is over… our new Irish fantasy 2-4 player fun cooperative board-game MourneQuest, based the novel by Garry McElherron, will be going live on Kickstarter on Thursday 22 March 2018. 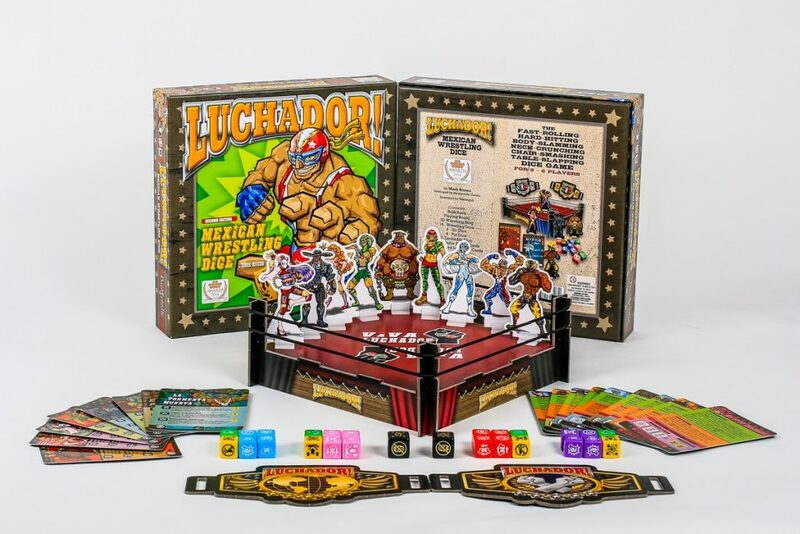 We have brought to life the characters and monsters from the book with stunning artwork and matching miniatures. The game is fun and challenging, easy to learn and is packed with theme from the Mourne Mountains and Irish mythology. Here is a preview video from Beasts of War. Here is the link to our MourneQuest landing page and sign-up for our e-newsletter. And here is a special link to one of the hero characters being brought to life through time lapse colouring from Alan Perry of the line art of Captain Wonder Cartoons. We are delighted to advise our beautiful 2-6 player card game; Dance of the Fireflies by Oliver Brooks will be on sale at this year’s UK Games Expo, 1-3 June 2018. The game recently received very high praise from Jeff at The Gaming Gang podcast. You can check it out here. 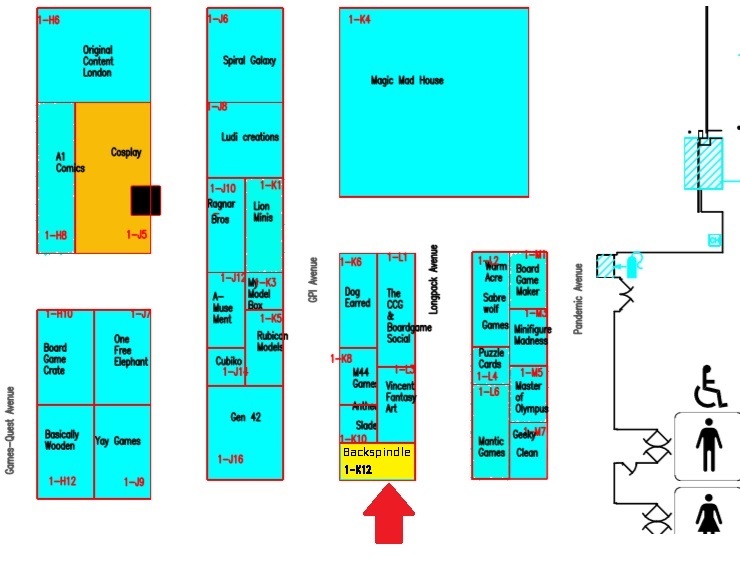 You can per-order copies of collection at the UK Games Expo here. 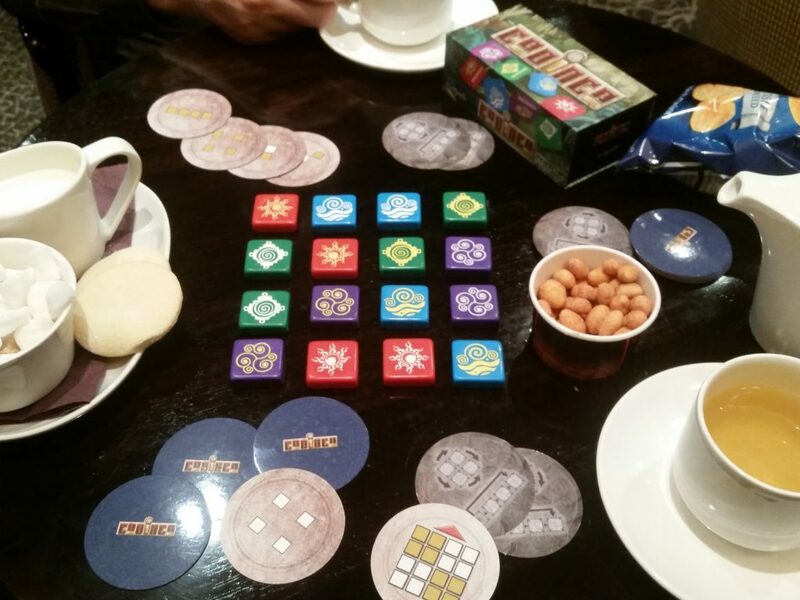 Our acclaimed pocket strategy game, Codinca is being sold across 550 Barnes & Noble stores in the USA. At the time of writing it’s currently ‘out of stock’ in their web store, so grab a copy in your local store.